This Local Mu collective is the real deal. The collective has been dropping dope project after dope project so it’s time to start considering them one of the elite teams in hip hop. 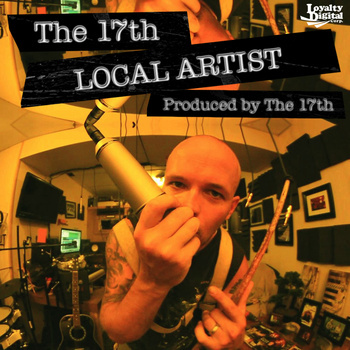 The 17th not only showcases his verbals on this track but also his skills behind the boards. His EP drops on August 28th.